When skeletal remains are found on a small Maine island, forensic anthropologist Lydia Muir is sent to investigate. 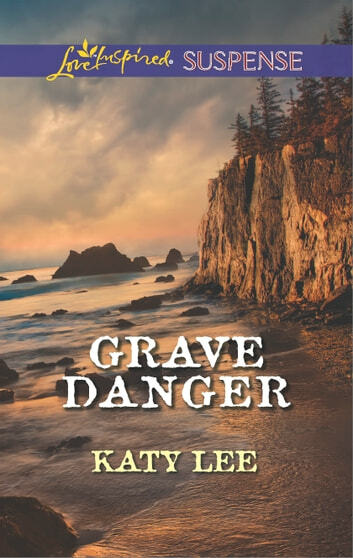 It's Lydia's job to determine whether the homicide happened long ago-or more recently. Island sheriff Wesley Grant seems sure the murder didn't happen on his watch. But when Lydia uncovers the victim's identity, someone goes to great lengths to get Lydia off the island. Wes vows to protect her, but is the handsome lawman holding something back? To help catch a killer, she'll have to trust him-or become the next victim.